Business aircraft – manufactured to the same specifications as commercial airliners – are a good investment, built to last 20 to 30 years. When it comes time to upgrade your aircraft, you can buy new, or you can consider aftermarket modifications. During the past decade, the range of modification options has increased dramatically, including more powerful and/or efficient engines, advanced propeller designs, cameras to view the aircraft’s exterior while it is airborne, and performance enhancers, such as winglets, which are vertical extensions added to the tip of the aircraft wing, designed to reduce drag and increase aerodynamic efficiency. More than a decade ago, an OEM representative was asked why his company had elected not to incorporate winglets on their new aircraft models. “We believe if the wing is designed correctly, winglets are unnecessary,” he said. Today, winglets on new production airframes are the norm – including his own company’s models. 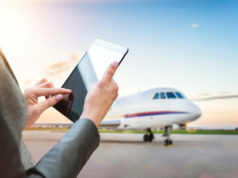 The primary drivers of today’s aftermarket modifications are operating efficiency and/or cost savings, safety, and a perceived increase in the aircraft’s residual value. Research shows that some modifications do indeed improve aircraft performance and operating costs. For example, the performance enhancements offered by winglets was tested by several airlines, which determined that the fuel savings made it worthwhile to so equip their fleets. 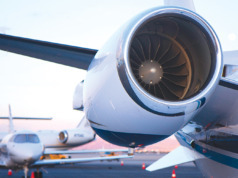 Bizav original equipment manufacturers (OEMs) conducted similar tests, proving that, when properly designed for a specific model aircraft, winglets offer varying levels of enhanced performance and operating and cost efficiency. 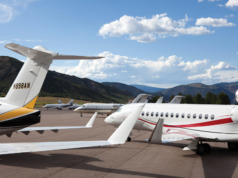 According to Joe Clark, founder and CEO of Aviation Partners, Inc., his company’s winglet design for the Dassault Falcon 900EX adds between 300 and 375 miles to the aircraft’s range while reducing fuel burn by 5% (assuming a Mach 0.85 average cruise speed). Similarly, Raisbeck Engineering says that its 4-Blade Swept Propeller for the King Air 350 improves the aircraft’s takeoff acceleration, single-engine climb, twin-engine climb to altitude, and deceleration after landing, while cruise speeds are two knots faster at 28,000 feet than the OEM propellers they replace. Options perceived to improve safety include externally mounted cameras. These permit the crew to view the aircraft’s surface and surrounding area from various angles – viewpoints not available from the cockpit windows – and can be valuable in avoiding debris during taxi, or to determine if a gear door warning light might be generating a faulty indication. Another perceived safety option is a flashing landing light system that helps make aircraft more visible to the tower and nearby traffic. Safety-related modifications may be viewed as cheap or expensive – depending on your view of risk. However, the other important question is: what are they worth at time of sale? the total number of upgraded aircraft within a model fleet. The “appraised value peak” usually occurs when a new upgrade is introduced. Once a large percent of the fleet has been modified, the upgrade becomes the norm and these drivers apply. Anthony Kioussis is president of Asset Insight, LLC, which offers eValues™, an online service providing Current and Residual aircraft valuations. 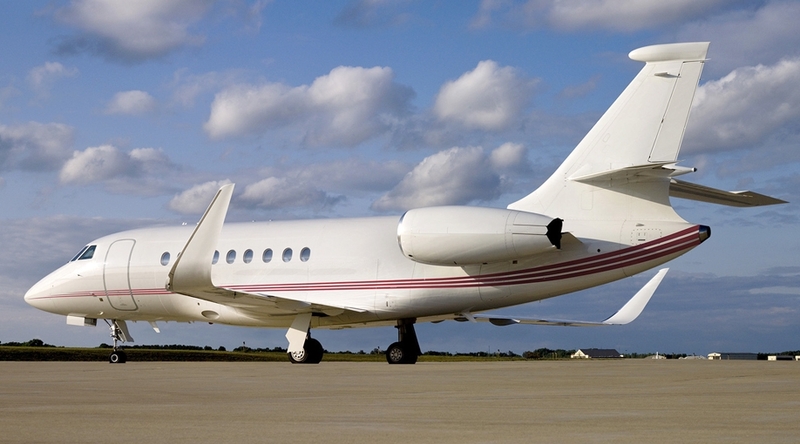 His 40+ years in aviation includes GE Capital Corporate Aircraft Finance, Jet Aviation, and JSSI. He is currently a member of the National Aircraft Finance Association Board of Directors. “Low Price” or “Good Value”? Time for a New Aircraft – or Not?